This blog is about stuff. 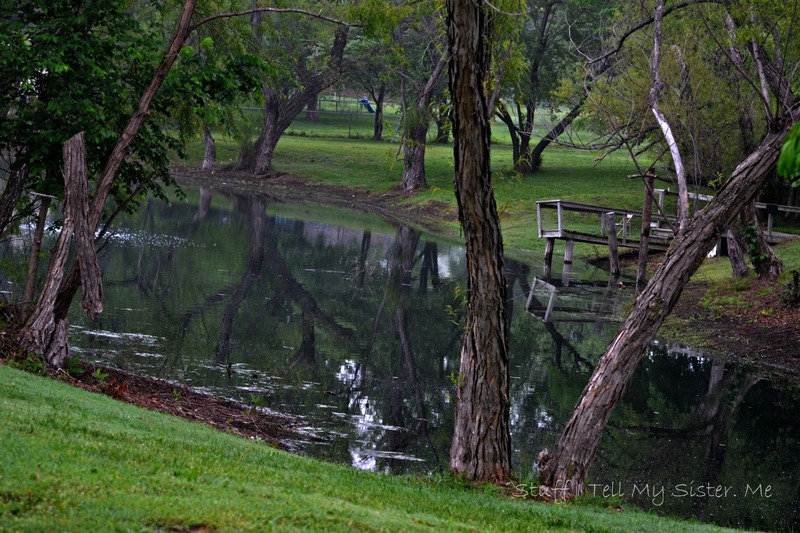 Random thoughts and photos from an Oklahoma gal. 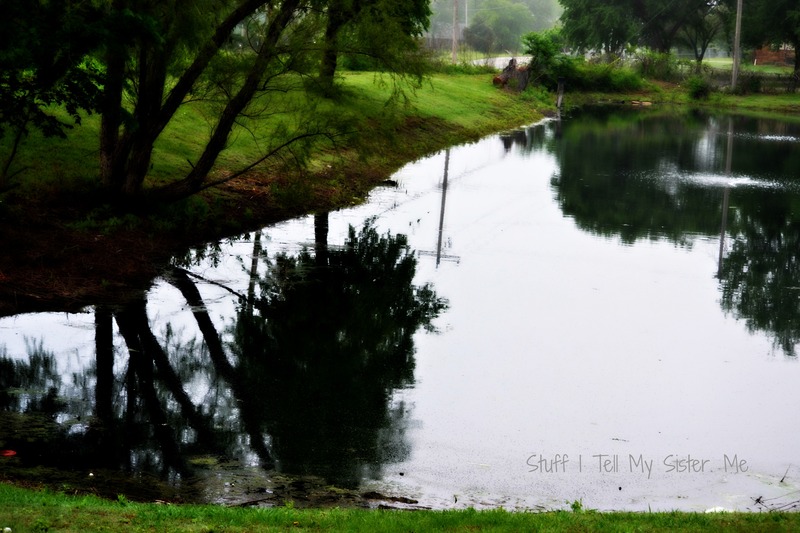 This entry was posted in Family, Forgiveness, Friends, Oklahoma, photos, Reflections, Relationships, Uncategorized and tagged a common cause, conflicts, happy friday, life happens, obstacles, pond photo, reflections, resolving conflict, stresses, trees, troubles, water reflection, working together. Bookmark the permalink. Very pretty photos, Paula, and I love your verbal reflections, too. Thank you, Naomi ♥ Hope you have an awesome weekend! exactly! and that can depend upon the day and the mindset, don’t you think? Thanks Bulldog….we were out looking for garage sales in the country and found this instead. A pretty fun trade 😉 Your pics are ALWAYS amazing…..
Love the reflections — and so true. It is what it is. It’s what we do with what is that makes the difference. Happy Friday! Fantastic reflections literally and metaphorically. And you are correct, sometimes it is no-one’s fault. Things just happen. It is up to each of us to pick up again. So true! Thanks for the reminder, Paula! If people would remember this, they wouldn’t be so hard on themselves. Nice post! The stress of writing my thesis has caused me to drink more mango rum. I recommend it highly. Haha….thanks for the recommendation! And keep hanging in there! I love how you always stress that we can overcome by doing it together! Paula, I loved your peaceful pictures. One of my best memories is sitting on a big flat rock in a beautiful river and reading. We were camping, and I longed for an hour to “reflect” away from the three little noisy kids. by water is my fave place to think Delores! haha, that’s what I do too! Love that lake and dock. Thanks for the reminder to slow it down. Thanks…..hope you are relaxing this weekend!!! We went to spend time with them yesterday. Day by day…things are getting done. Thanks so much!! ♥ Enjoy your SUNDAY! A little pond out on the edge of Owasso. We were out looking for garage sales!!! Tell Clint Happy Day as well!!! Sweet – I especially like that second shot.